Welp. That’s week 1 of Trump’s “great” new America over with. I feel like we’ve regressed 20 years in that time. Yeah, let’s forget about that and talk about something that is actually great. The new Mass Effect: Andromeda trailer dropped yesterday and I am hyped for the game now! 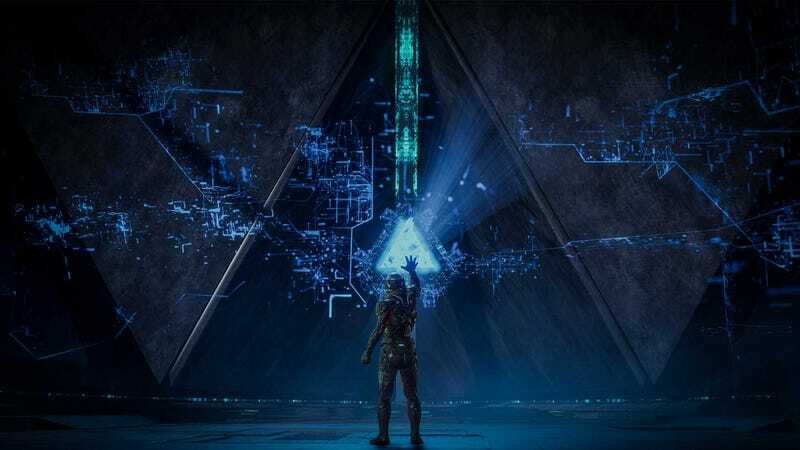 Say what you will about the series and BioWare, but Mass Effect is one of my favorites. So, what new, great things are you guys and gals hyped for this year? This all sorts of games and movies and other things on the horizon that will certainly help to uplift us in these dark times. However, if you’re not hyped for anything this year, feel free to Talk Amongst Yourselves about whatever you like!